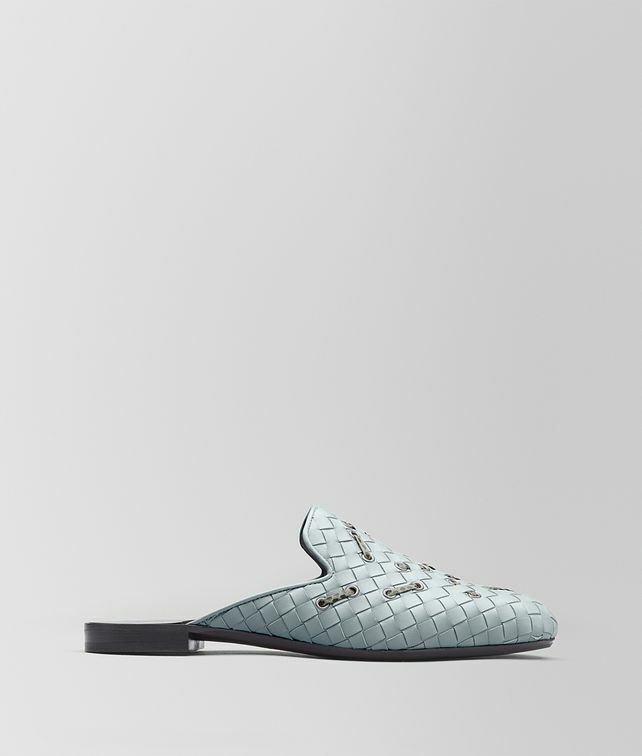 The feminine Fiandra slip-on is a nod to refined Italian workmanship. This round-toe silhouette is rendered in soft nappa intrecciato and meticulously woven with finely cut ayers through delicate metal eyelets. It is complete with a cushioned interior for extra comfort and a substantial leather sole for versatile wear.